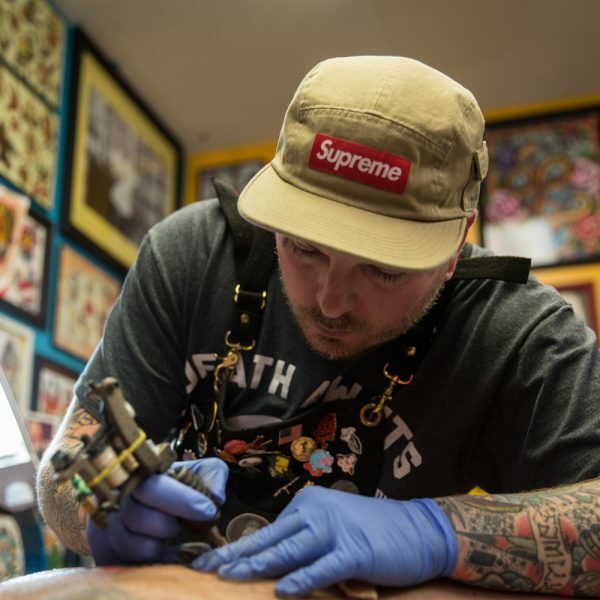 In a time when society’s belief systems are seemingly changing, or even reverting in time, one Ohio tattoo artist Billy Joe White is challenging his community by saying: “bring me your mistakes”. 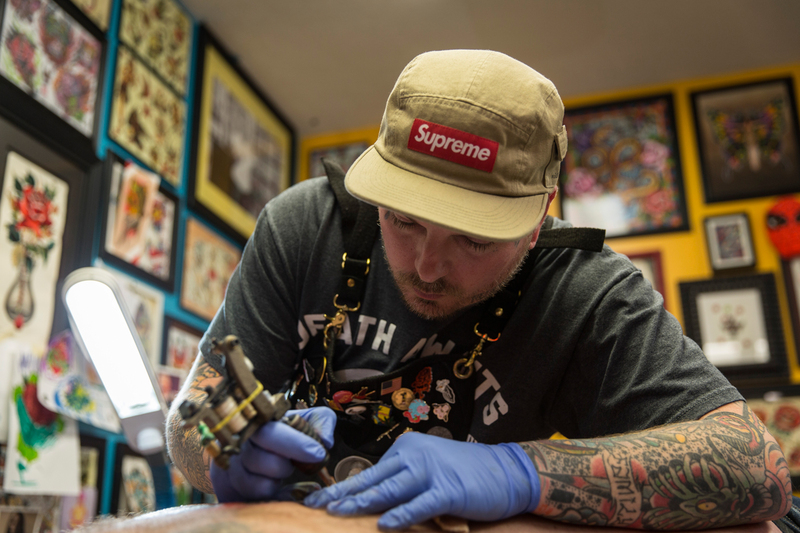 Beneath the Ink is a timely look at hate and racism in the western foothills of the Appalachian region that reveals heartfelt stories of change and redemption. Explore the website, watch trailers, read about films — then join us for 11 days this September.